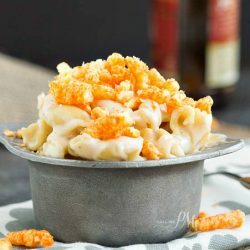 Eight Cheese Mac n Cheese with Cheetos Recipe is cheese on cheese on cheese then topped with crunchy cheesy Cheetos! 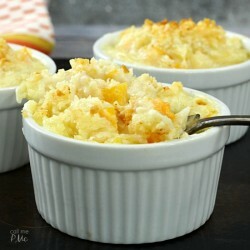 For the serious Mac n Cheese lover, this popular classic is creamy, scrumptious, and, frankly, irresistible! Raise your hand if you like Mac and Cheese? I see a lot of raised hands! 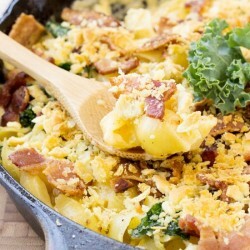 When my boys asked me what my favorite food is and my answer was ‘mac & cheese’ my fourteen year old said, “Mom, I don’t think that’s a grown-up’s favorite food!” It is and it always has been. 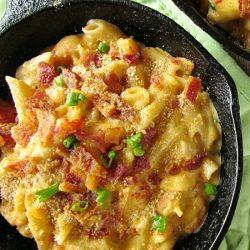 You can make mac n cheese a few different ways, baked, stove top, and slow cooker. 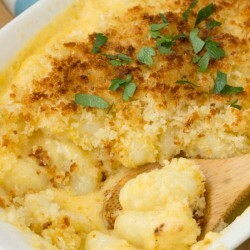 There is also a custard style and a bechamel style mac n cheese. 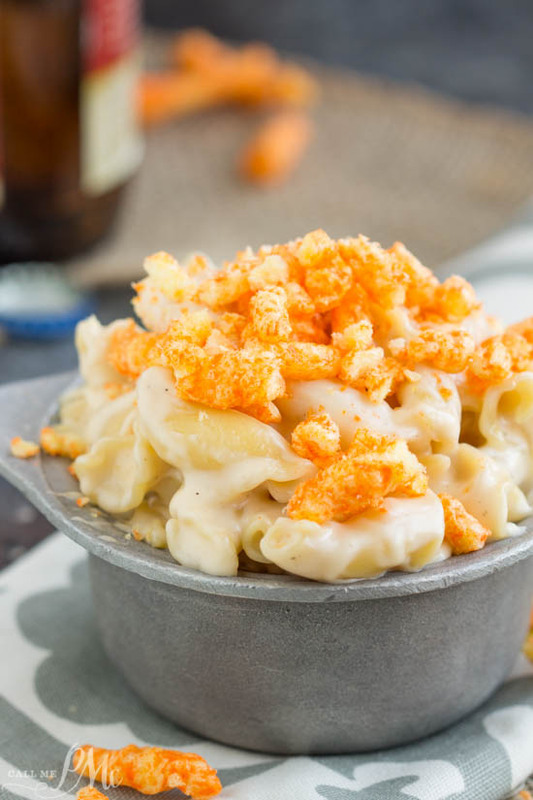 My Eight Cheese Mac n Cheese with Cheetos Recipe is made on the stove top and begins with a Bechamel Sauce. I used a mix of eight different cheeses to make this ultra creamy and cheesy. 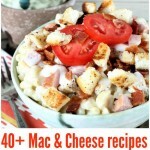 Feel free to mix and match your favorite cheeses or the ones you have on hand. I recommend a good quality 3 quart saute pan. You’ll find a ton of uses for this size. This 10-inch Flat Whisk is awesome getting into the edges of your pan where traditional round whisks won’t get. 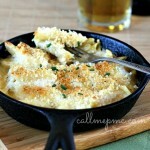 Remember if you are reheating Mac n Cheese, allow it to be a little more ‘liquidy’. 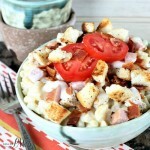 You can do this my adding more milk, heavy cream, or pasta water. The longer it sits, the more liquid the pasta will absorb and the dryer it will become. 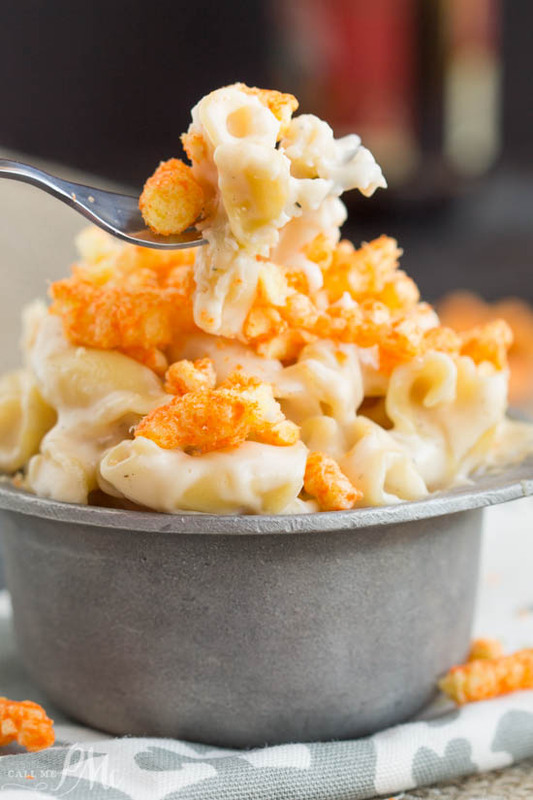 I chose to top this mac n cheese with crushed Cheetos. You do not have to top it at all. 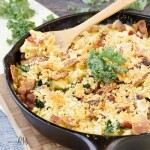 Or, you may want to top it with crushed potato chips, regular bread crumbs, panko bread crumbs, or French’s Fried Onions. 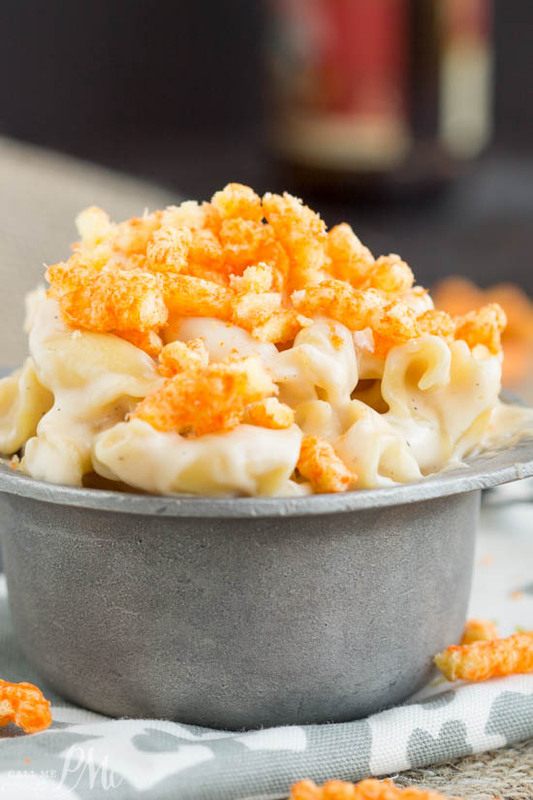 Eight Cheese Mac n Cheese with Cheetos Recipe is cheese on cheese on cheese then topped with crunchy cheesy Cheetos! Bring a large saucepan of water to a boil. Add 1/2 teaspoon salt and 1 tablespoon vegetable oil. 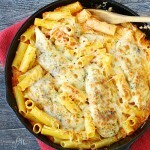 Add pasta and cook per package directions to al dente. To a large saute pan, melt 2 tablespoons butter. Add flour and whisk. Cook 2 minutes. Whisk in heavy whipping cream and milk. Whisk to remove any lumps. 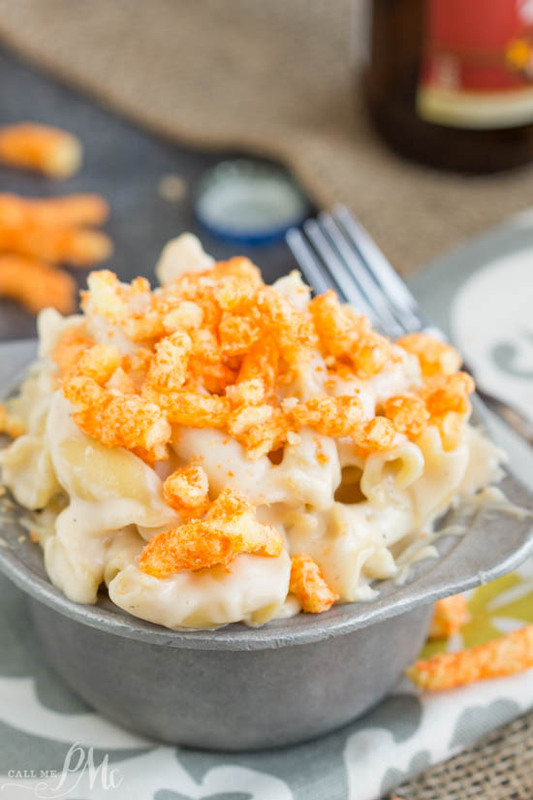 Serve hot topped with crushed Cheetos. First of all, EIGHT cheeses? You are a woman after my own heart, Paula. 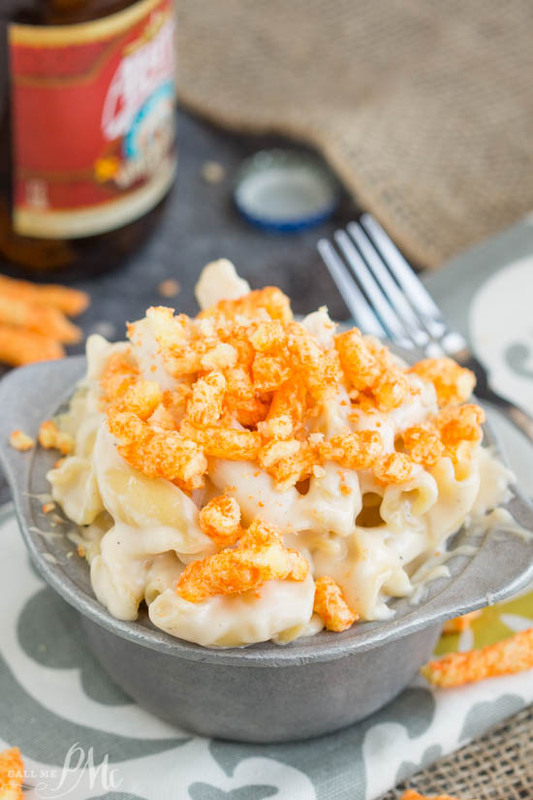 Second, I LOVE the idea of topping it with Cheetos! I never would have thought of that. It sounds great!